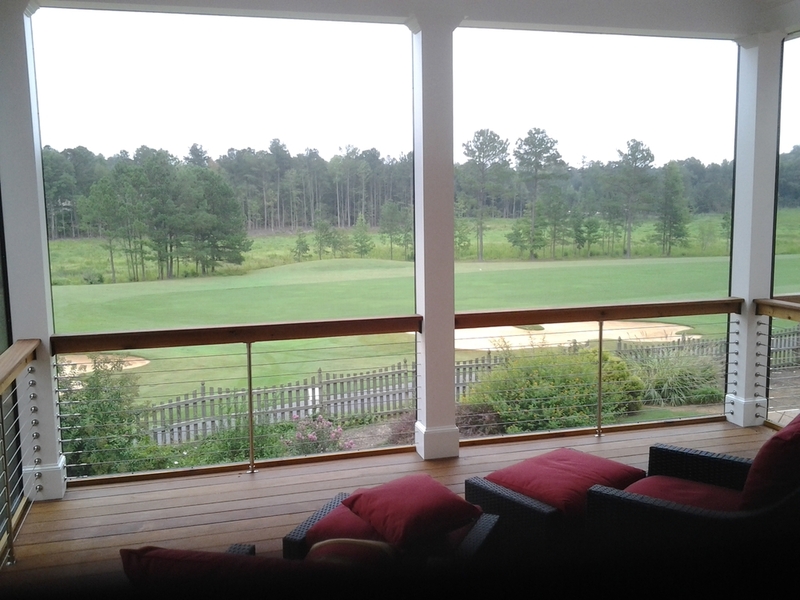 Whether an Open Air Porch or Screened enclosure, we incorporate high performing alternative decking, railing, trim, and features as a standard with in our porches, instead of just another option. Our philosophy is to only offer you the best. 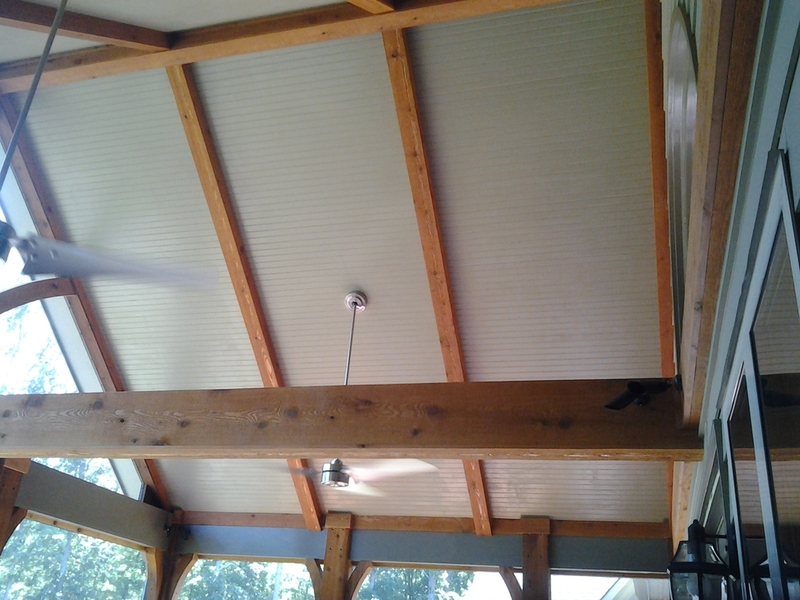 Please view some of our local Porch projects built in Fayetteville, Peachtree City, Brooks, Senoia, Tyrone, Newnan and Sharpsburg.